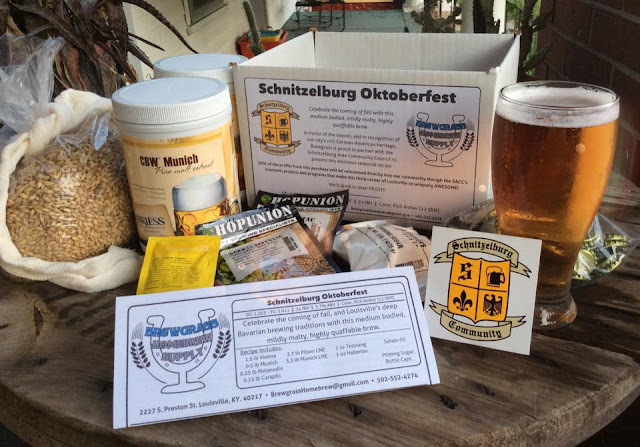 The April newsletter is here and it is full of great information - from the history of Germantown Baseball to a wonderful Membership deal from Melissa Mann Photography to a full event calendar! 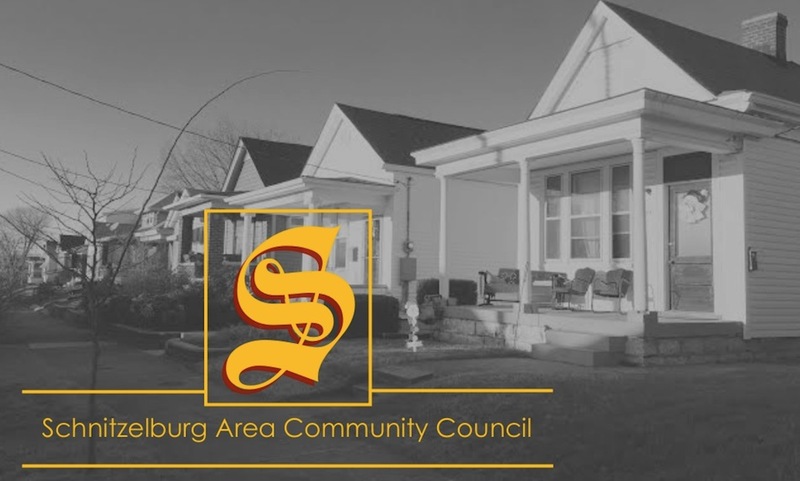 Highlights include the Jim King MUSCL Senior Center Yard Sale from 8 am to 4 pm on Saturday, April 2nd, as well as the Schnitzelburg Art Festival and Spring Walk on Saturday, April 30th. April is a General Meeting month! We'll meet on Monday, April 25th at 7 pm at All Wool & a Yard Wide Cub at the corner of Ash and Hickory. We look forward to seeing you there!